Come join us after both services at the Boston campus for our annual Welcome Picnic! 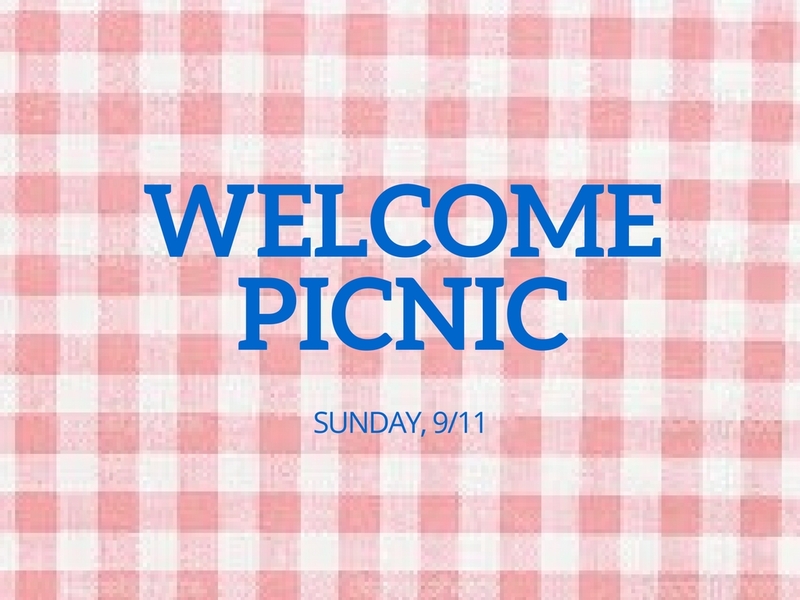 We’ll venture out into the Boston Common together for a time of free food, great fellowship, and a raffle. 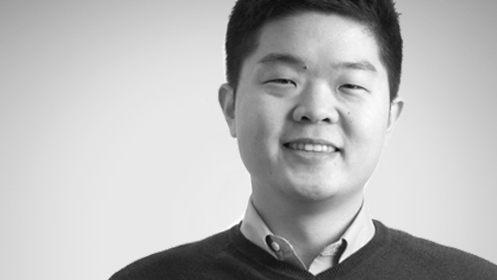 For any and all questions, please contact Nameun (nameun@citylifeboston.org). What: Free sandwiches, conversation, and a raffle!